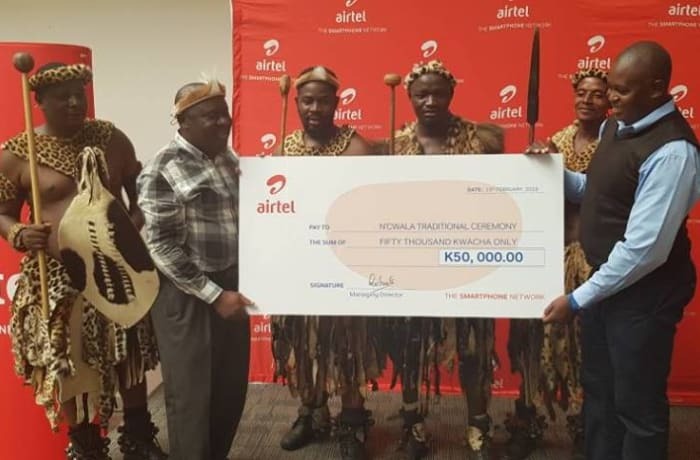 Operating in 20 countries across Asia and Africa including Zambia, this company covers every district and offers a wide variety of tariffs and value added services to meet the needs of individuals and businesses. 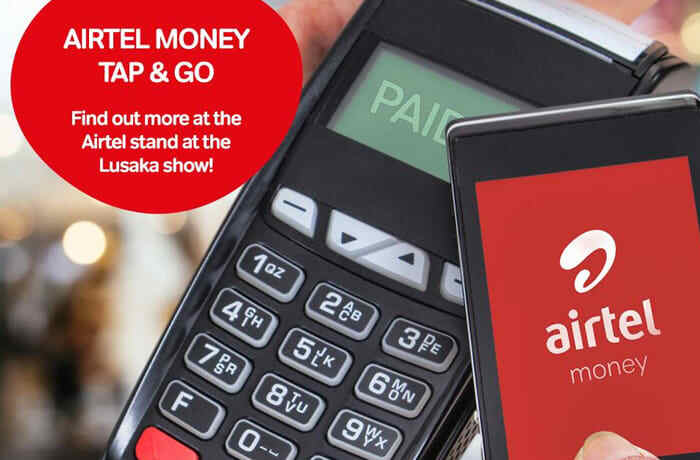 Their services encompass telecommunications and IT, electronic payment systems, mobile business solutions and phones and accessories. 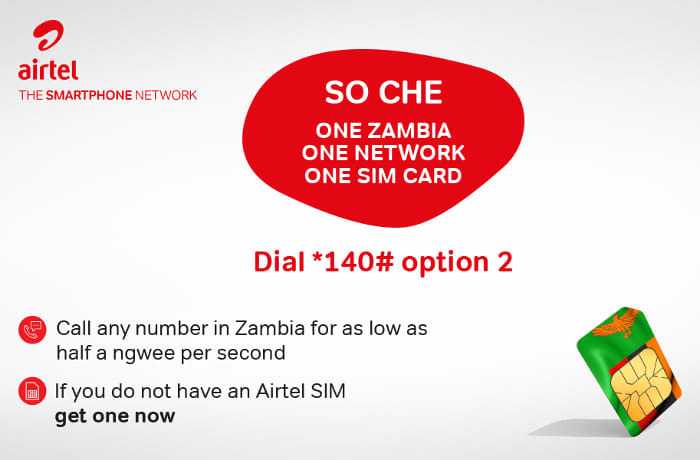 Airtel Zambia offers voice calling, text SMS and more cellular mobile services at reasonable prices. 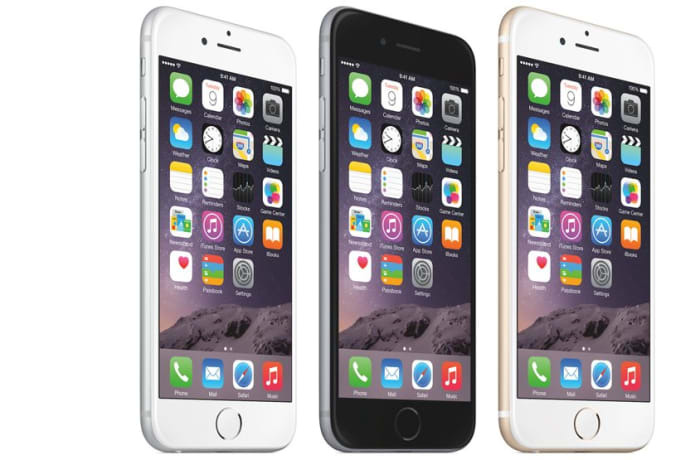 The company delivers flexible and effective solutions to carriers, businesses and homes. 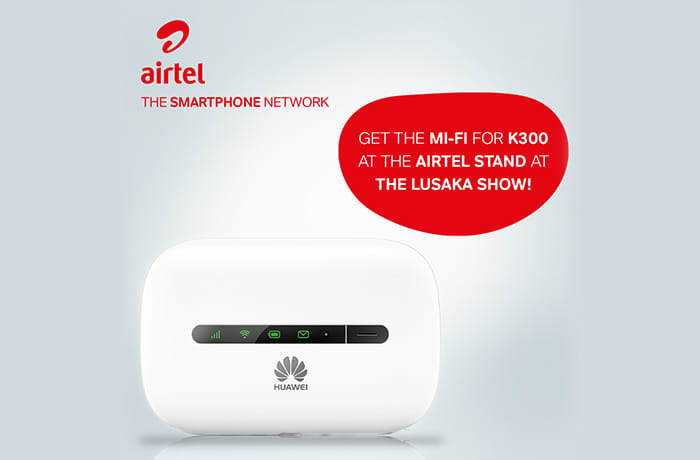 Airtel Zambia is committed to delivering the highest quality services at the most competitive rates. 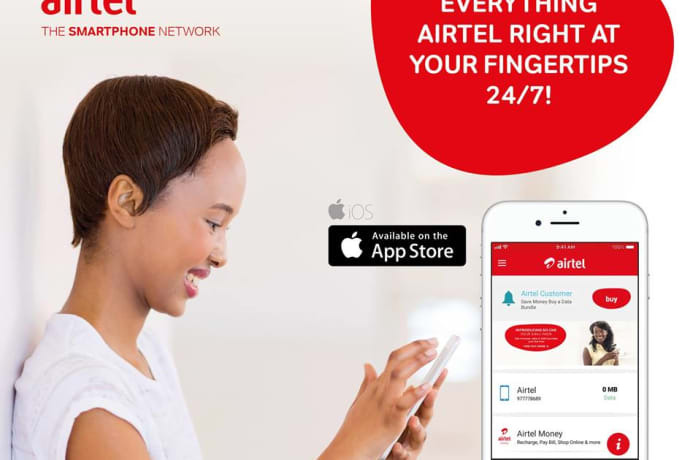 Airtel Zambia has introduced a number of exciting products and services including roaming tariffs, data services (internet services on mobile, phone and laptop). 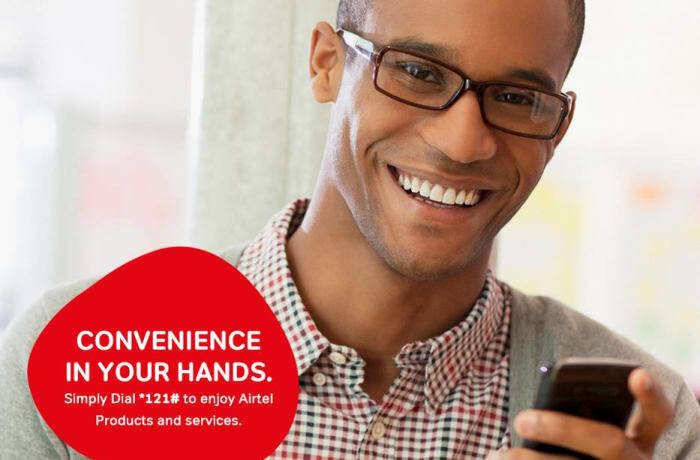 Whether you are an occasional, regular or heavy user, Airtel has a data plan that suits your lifestyle. 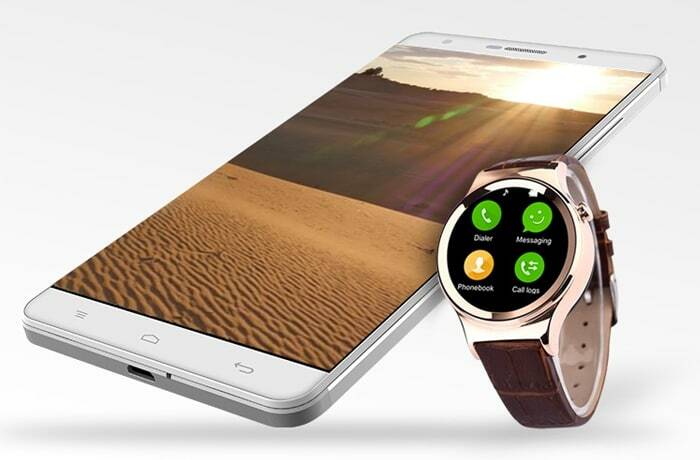 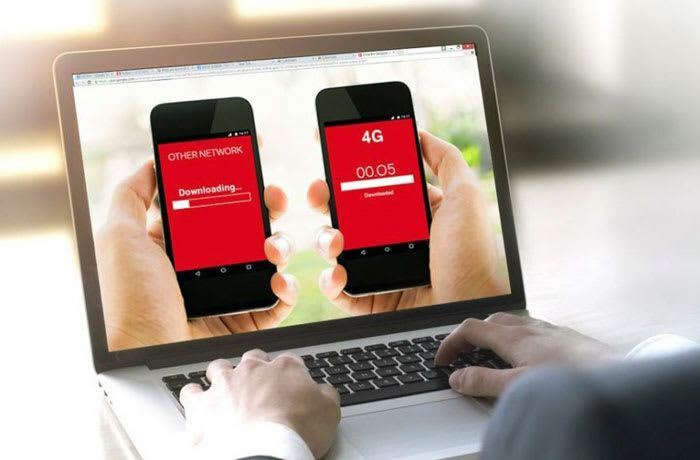 Its high speed data rates allow you to connect to the internet anywhere, anytime from your data-enabled phone or any other device with internet access including laptops, iPads and more. 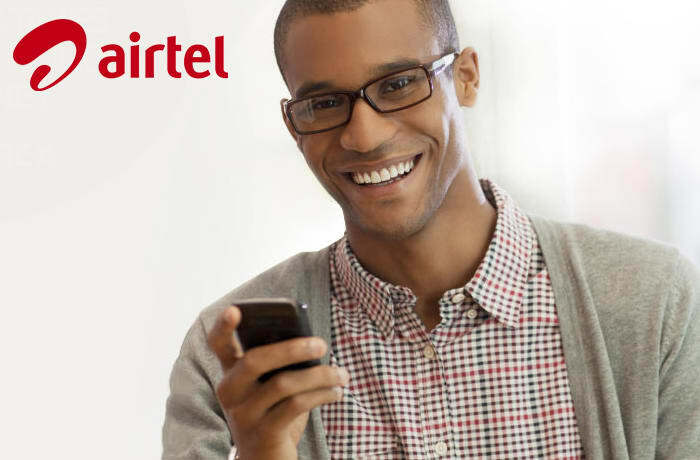 Airtel personal is a service that gives its customers the choice to choose different tariff plans. 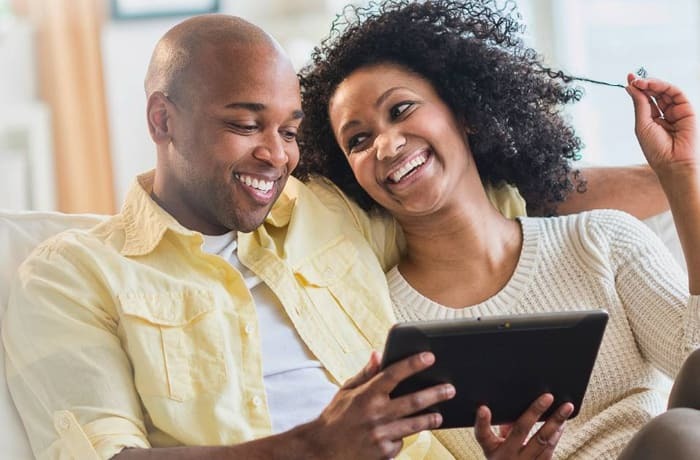 These plans offer great simplicity to customers and great value for money. 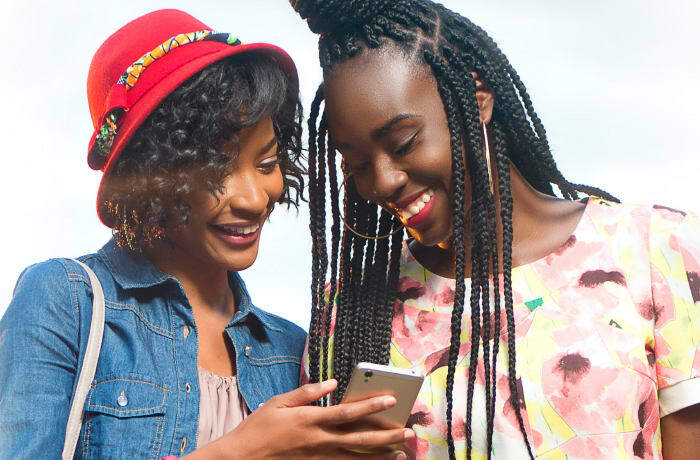 Beyond the excellent rates, all plans give you access to Airtel’s high quality service, their innovative products and Zambia’s widest coverage network. 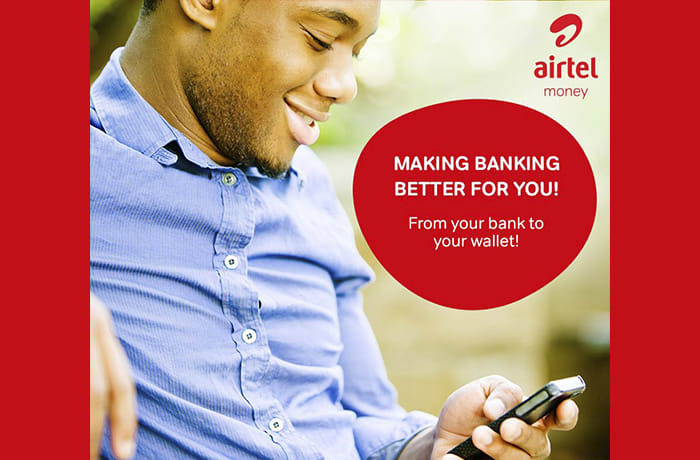 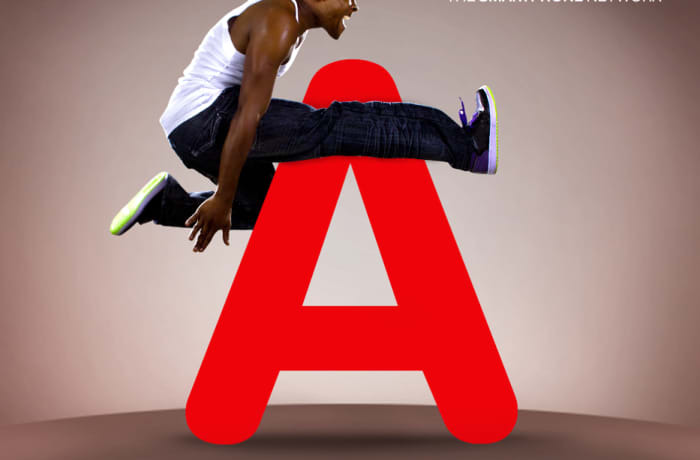 This service is accessible 24 hours, 7 days a week from your Airtel line. 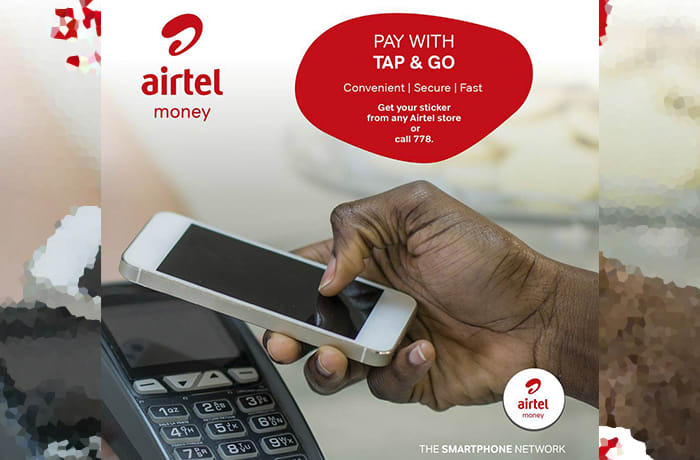 It is secure, fast and easy to use. 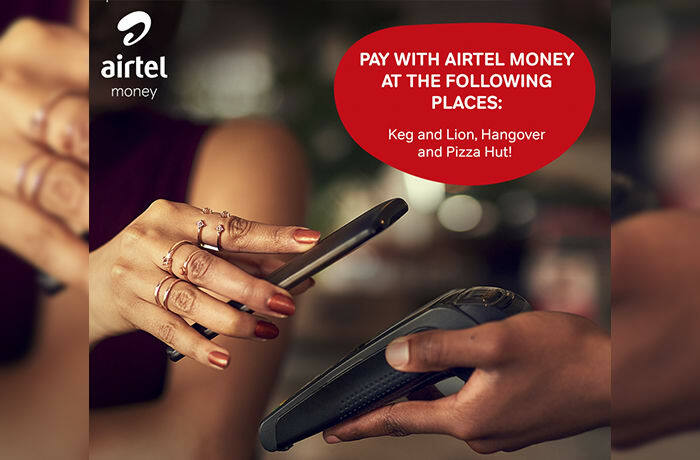 All you need to do to enjoy this great service, is to register at the nearest Airtel outlet today. 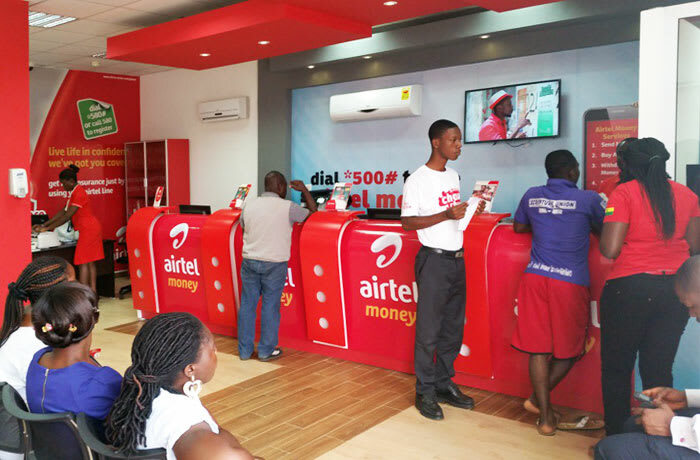 Airtel Zambia offers a wide range of products and services to fulfil the telecommunications needs of organisations of all sizes. 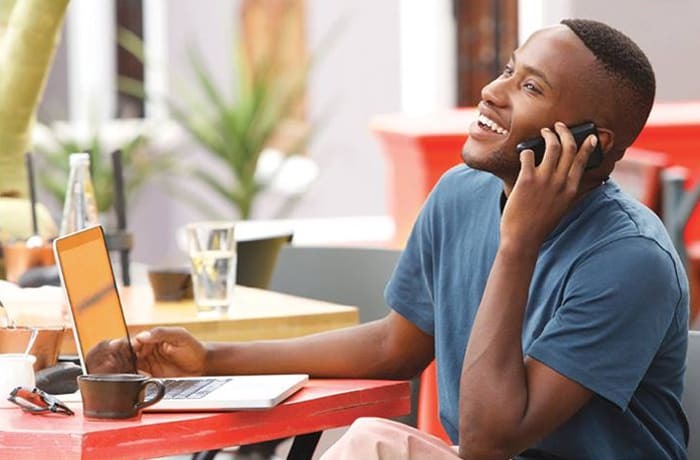 Make and receive your fixed calls with their voice calling services, and competitively priced local, national and international calling. 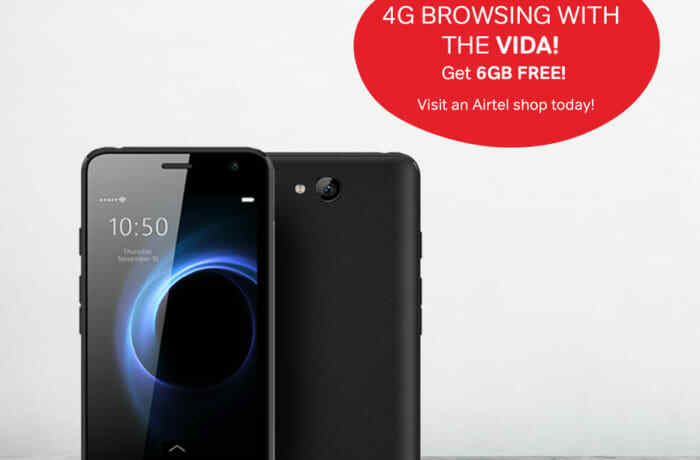 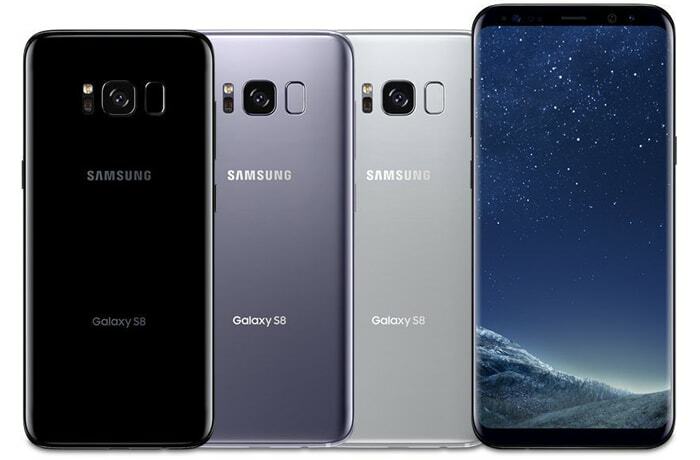 You can stream and download 4K (Ultra HD) videos, make video calls, access emails from just about anywhere, connect to high-speed Internet, download music, participate in video blogs, do your internet banking, and much more. 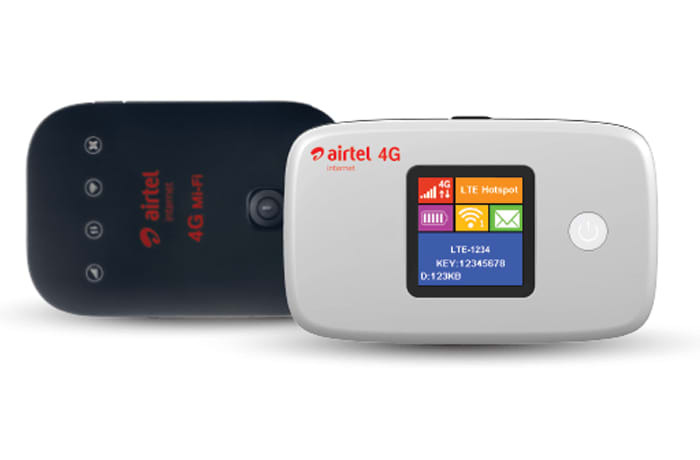 Just about anything you can do on an internet-connected computer, you can now do on-the-go from your mobile device. 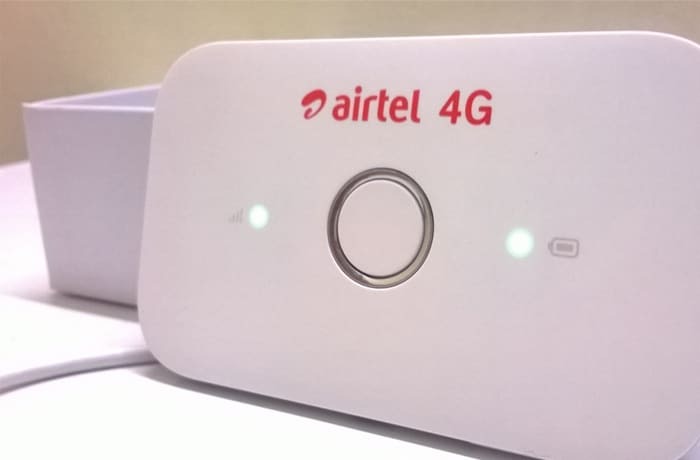 The Airtel Home Data plans are big data bundles that help customers have internet connectivity at their home. 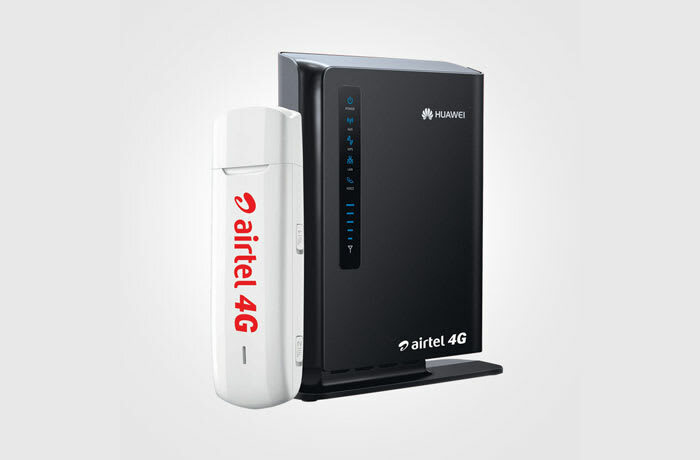 You can access these volume data bundles using your routers and Mifi only. 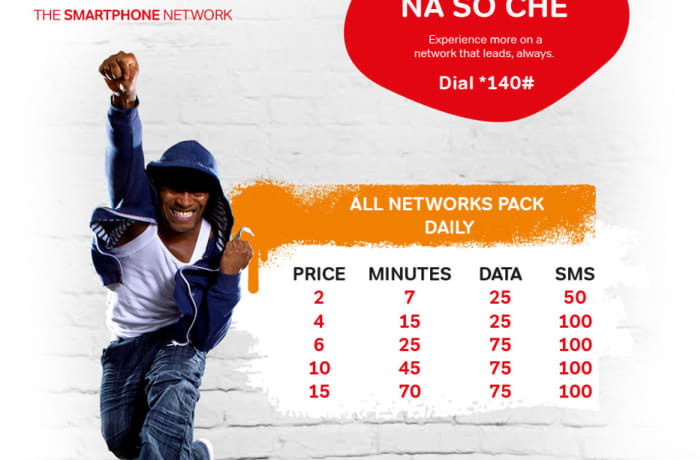 These offers come with data bundles that are all valid for 30 days and cannot be used on a mobile handset but only on the data devices. 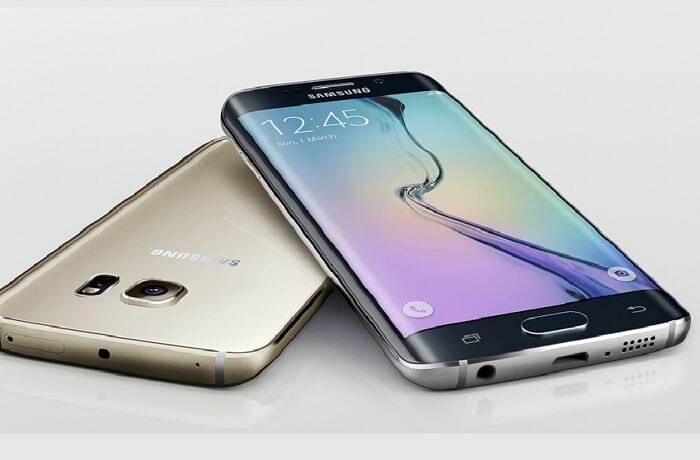 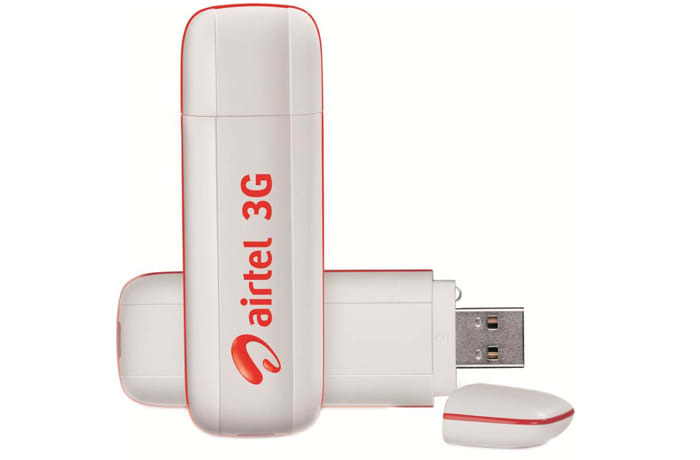 Airtel offers a wide range of quality mobile handsets, modems, dongles, routers, tablets and accessories.